Huge Pool Deck &amp; Waterfall Jacuzzi! Just a short stroll to the beach! 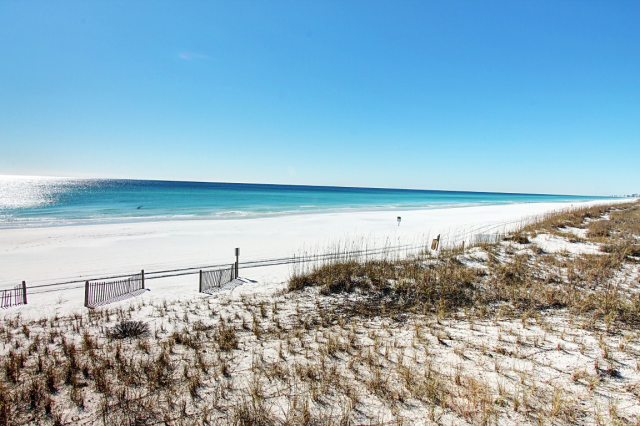 Aweigh from Home in Seagrove Beach! Enjoy all the space in this Bedroom! Visit Hub at Prominence for great entertainment! From the moment you arrive at Aweigh From Home, you will start a new vacation tradition of a lifetime! Perfect for family reunions and gatherings, this magnificent, 4129 sq ft home is just off Hwy 30A in Seagrove Beach, and boasts its own 15x30ft Private Pool with a Waterfall Jacuzzi. 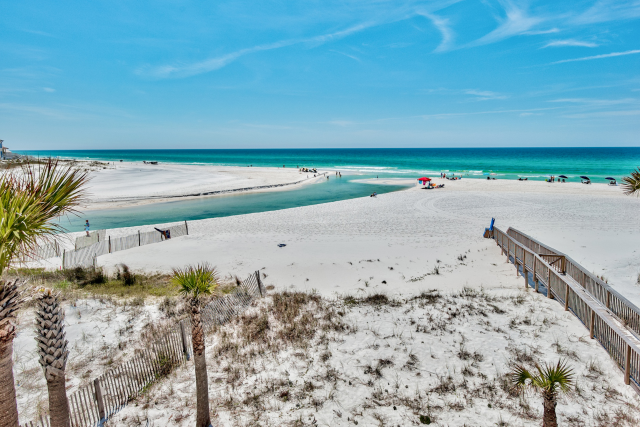 Only 250 yards to the beach & under 1 mile from Seaside, you are right in the heart of all things 30A! 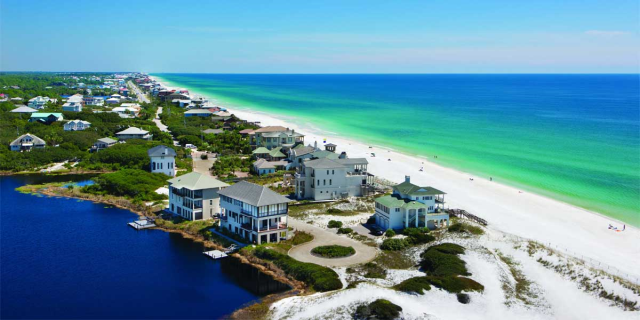 Aweigh From Home features 8 bedrooms, 6.5 baths, and sleeps up to 20 guests comfortably. There are 3 king beds, 5 queen beds, and 2 sets of twin bunks. This incredible home has TWO large Living Rooms, TWO fully equipped kitchens, a huge wraparound porch w/ rocking chairs, a grilling deck, and a Top Floor Balcony facing the Gulf! In addition to the main house, the attached guest house has a private entrance and is also accessible from inside the main home. Relax poolside on the fenced-in pool deck with plenty of lounge chairs or soak in the waterfall jacuzzi. 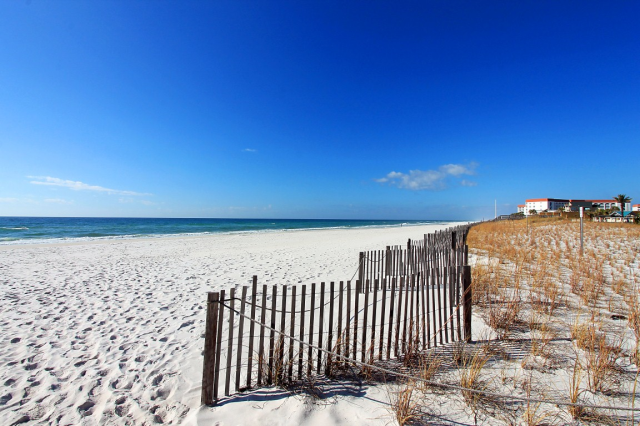 Stroll down to the beach anytime you want, just 250 yards away! Sip your beverage of choice on the spacious Top Floor balcony w/ bar tables & chairs. Hungry? 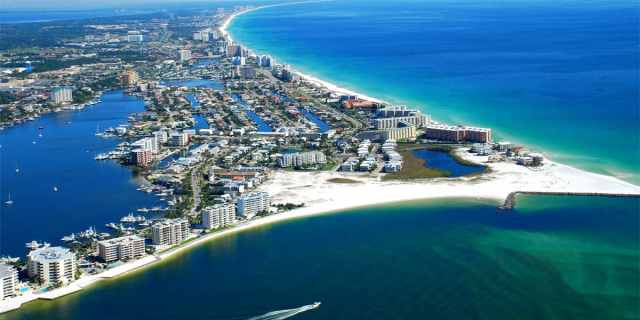 Walk a couple blocks to 723 Whiskey Bravo, check out the fantastic cuisine in Seaside, or head a few miles east to The Hub on 30A. The driveway has plenty of parking, so bring your friends & family. This is truly the all-in-one vacation you have been looking for! 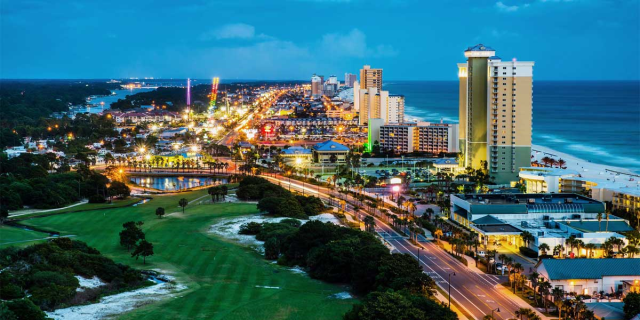 Seaside is a fantastic destination, most widely known for being featured in the Truman Show with Jim Carrey. Its incredible architecture has helped to make it famous but also its faithful replication of the kind of seaside town that used to be common up and down the coast. Seaside has its own Farmer's Market, post office, Repertory Theater and neighborhood school. 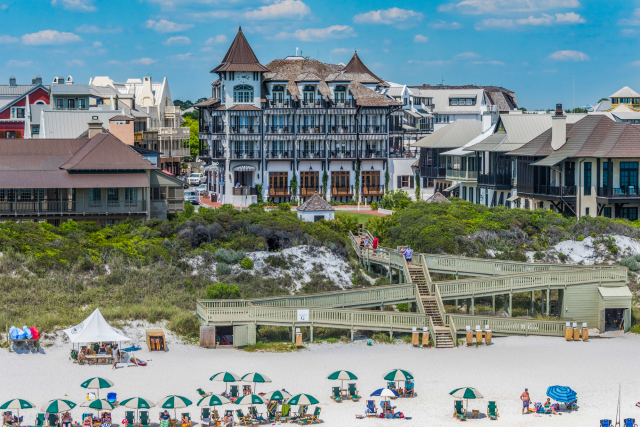 It boasts unique shopping, fantastic cuisine and the incredible architecture that makes Seaside famous. There are activities for everyone; kayak rentals, bike rentals, paragliding, fishing, golfing, hiking, swimming, tennis -- you'll find it all right here. “The Hub” is the community center for Prominence and is only a few miles away. The Hub offers something for folks of all ages and tastes, from tacos and tequila, to wings, burgers and shakes, a stop here is quick, tasty and convenient, and comes with a side of entertainment at the outdoor amphitheater. It's a great place to catch a concert, sporting event, or a movie on the lawn. OPEN Apr 22 to 25 $634! 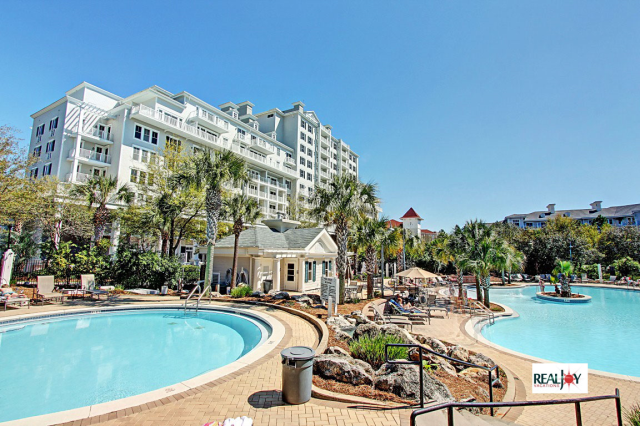 OPEN Apr 20 to 23 $1356! OPEN Apr 25 to 27 $478! OPEN Apr 25 to 28 $871! OPEN Apr 21 to 23 $609! OPEN Apr 22 to 24 $556! OPEN Apr 26 to 29 $674! OPEN Apr 22 to 25 $623! OPEN Apr 21 to 23 $549!